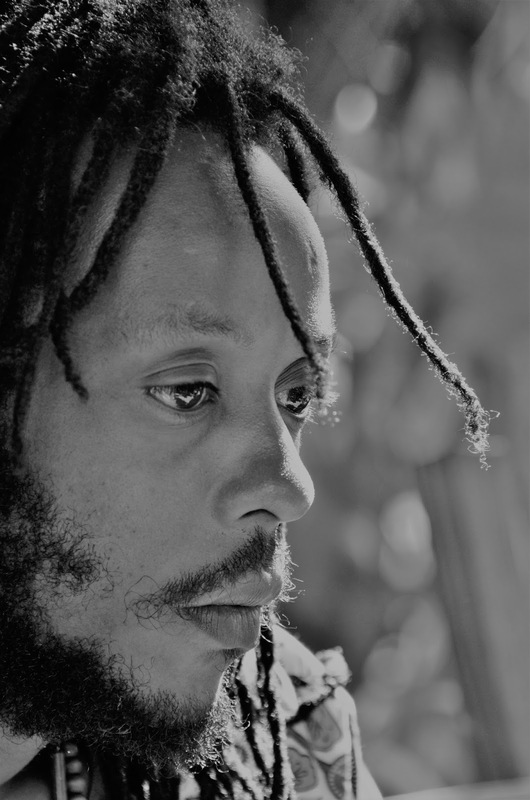 KINGSTON, JAMAICA: Having released the debut single from his destined-for-success 14-track album, Ideologies, Rastafarian singer Droop Lion is enthusiastically looking forward to taking his all-embracing message of love and unity to the entire music world. The first single, Have You Ever Seen The Rain, was released on all digital platforms on March 15, and, already music critics have been hailing it as "a true masterpiece" and a "reggafied work of art", proving to Droop Lion and his team that their decision to use this song as the lead single was indeed on point. Well, truth be told, Have You Ever Seen The Rain has already sold over 25 million copies during the decade of the seventies for the original singers, roots rock group Creedence Clearwater Revival. However, this version, while not straying far from the original, still manages to give fans that signature Droop Lion sound, feel and appeal. "We wanted to keep the nostalgia in the song, so during the production we refrained from changing up the lyrics, but at the same time, we made subtle changes which infused a different kind of vibration in the song. But, at the end of the day, we all know that a classic is a classic and you can't improve on that, you can only interpret and hope that fans will appreciate your interpretation," explained Droop Lion, who noted that he was looking forward to meeting the original singers/song-writer. Meanwhile, the Free People Entertainment recording artiste continues his exciting musical journey with what will be predominantly a media tour, which kicks off on May 12 and runs through to May 28. He will traverse through Europe, making stops along the way in countries including the UK, France, Germany, Finland, Spain and Italy. Noting that the aim is to solidify his already burgeoning status on the European continent, Droop Lion was full of praise for his fans there who, he says continue to show his amazing love. "It is always a joy to be in Europe," he said. "The respect and admiration is mutual and I am really looking forward to connecting with the members of the media and through them, speak to my fans. Just want to give a shout out to all the media people all over who have been gracious enough to give us air time, print space and your overall support. 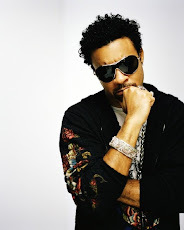 It means a lot to me," stated the singer, who emerged as one of the leading voices of a new reggae-soul movement. 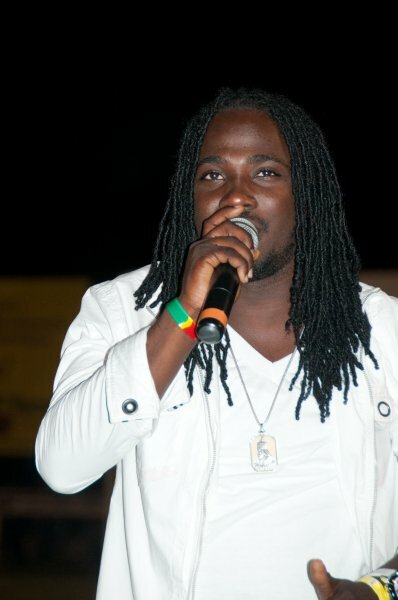 Droop Lion added that fans in Europe will see him in action on May 14 when he is scheduled to perform in London.